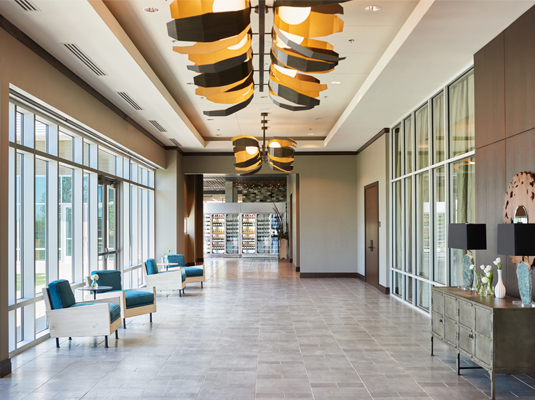 Spanning more than 20,000 square feet, The Stella Hotel’s meeting and event space is unlike anything in the Bryan/College Station area. 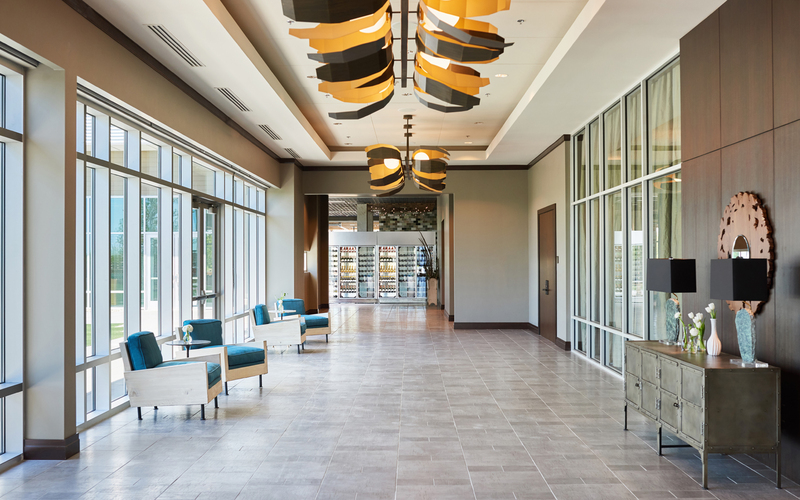 Highlights include the 4,307-square-foot Celeste Ballroom, which can be divided into three separate smaller meeting spaces, as well as the Back Yard, an expansive, beautifully manicured lawn ideal for outdoor weddings, barbecues and social events. 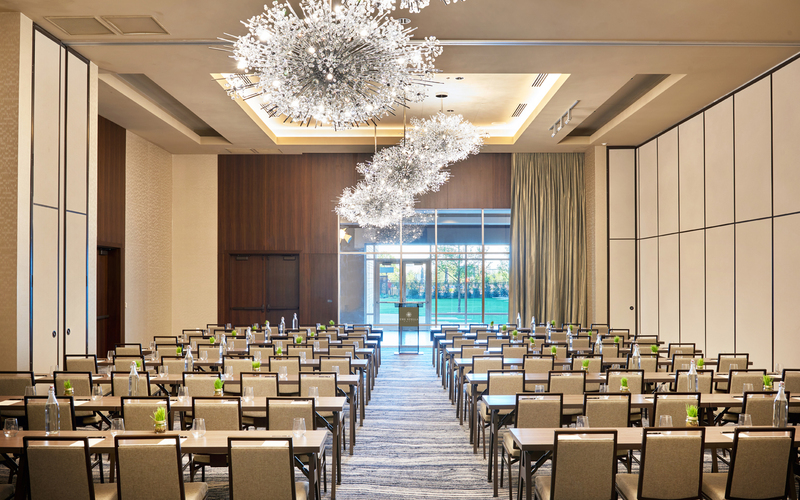 Our sparkling Celeste Ballroom accommodates up to 479 guests, theater-style, or 431 for a reception. 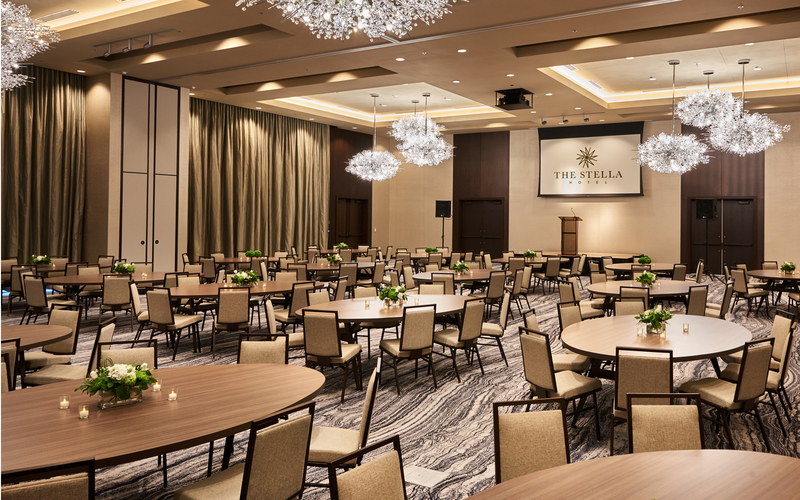 The Aurora room accommodates up to 94 guests, theater style, or 96 for a reception. 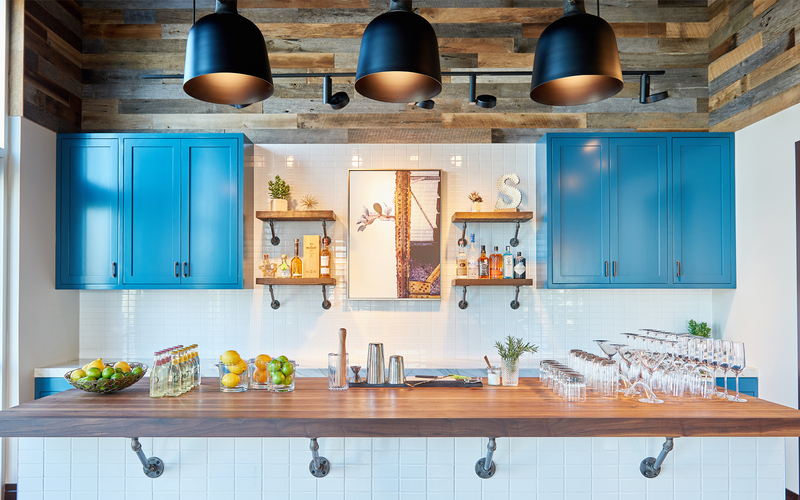 The room can also be divided in two for smaller occasions. 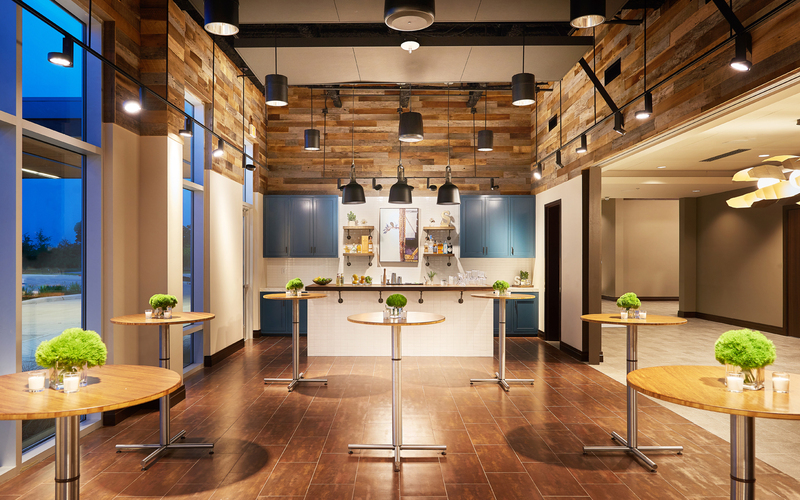 Perfect for small conferences, the Luna meeting room accommodates 10 to 42 guests, depending on the layout. 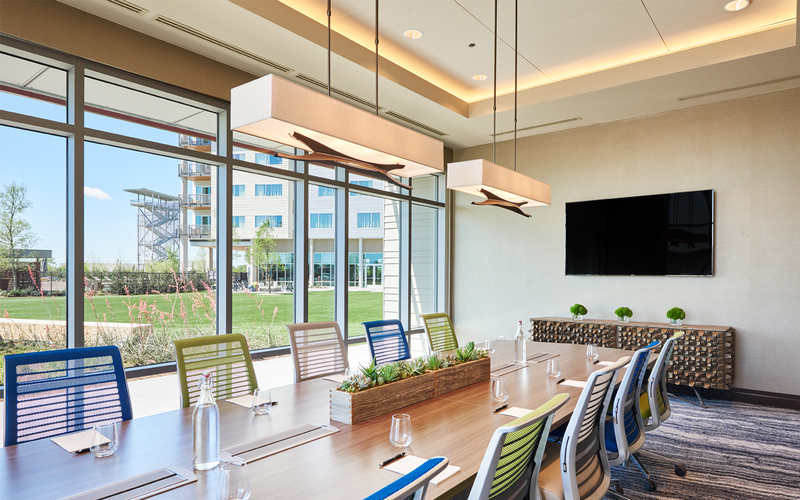 Accommodating up to 12 guests at a handsome boardroom table, the Orion is ideal for executive board meetings. 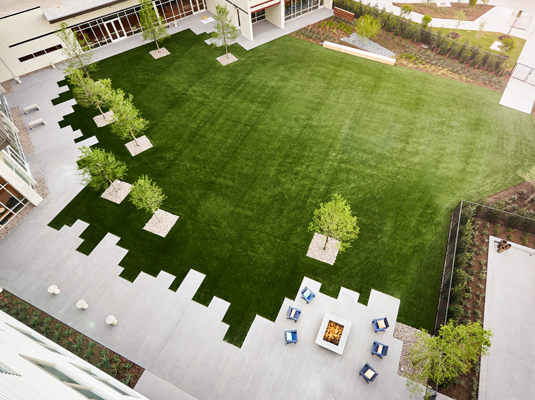 Measuring 100' x 100', the Back Yard is a picture-perfect setting for outdoor events of every kind, including outdoor weddings, picnics and casual get-togethers for up to 500 guests. 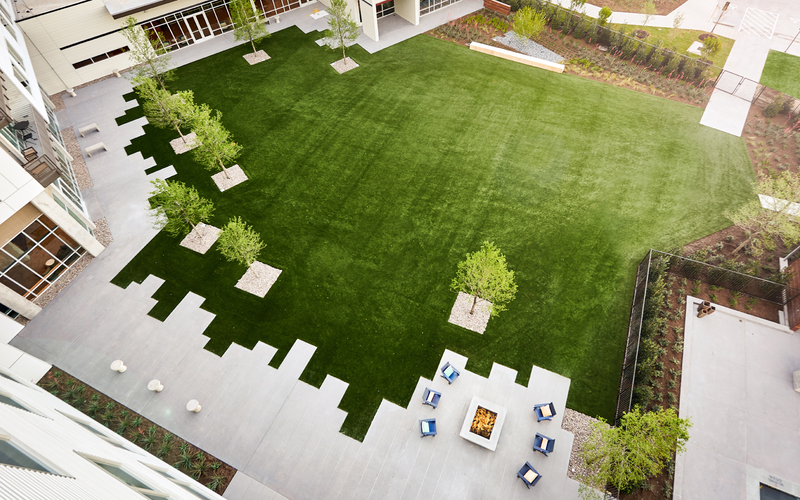 Our gorgeous 3,762 square foot space adorns floor to ceiling windows with panoramic views of the Back Yard. 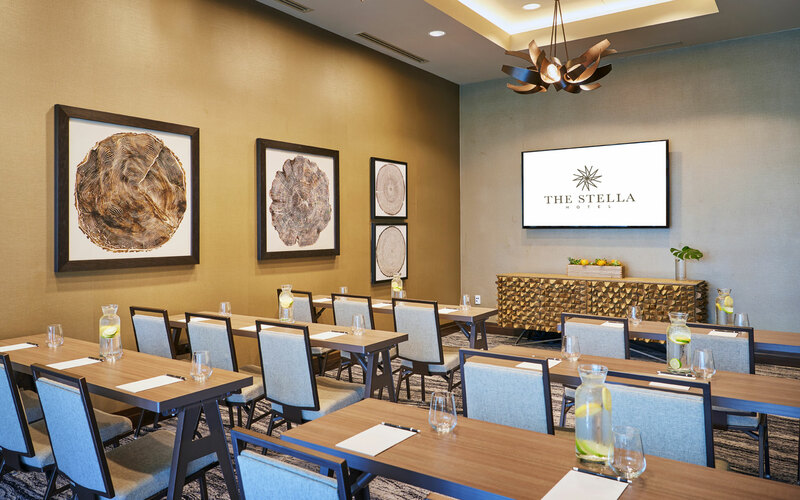 This multifunctional space is perfect for receptions, buffets, or registrations for your event at The Stella Hotel. The Pre-Function Space can also be used in conjunction with other meeting and event spaces to better accommodate the flow of your event.